While most of us do not generally put a ton of thought into our personal or commercial toilets, new developments have allowed the introduction of green, or water saving toilets that can greatly help reduce our impact on the environment. New, water saving modern toilets were developed as a result of a few factors. There have been many protracted droughts and water shortages throughout the country for years now, and less and less water is available for sale and at higher prices. As a result, the U.S. Government enacted the 1992 National Comprehensive Energy Policy Act. The policy ensures that manufacturers stop producing old fashioned toilets, and forces them to concentration on more efficient, modern toilets that produce significantly less water per flush. Across the world, there are 2.5 billion people without access to safe sanitation, including 1 billion people who still defecate in the open and more than 1 billion others who must use pit latrines. Switching to water saving modern toilets and other plumbing fixtures can save as much as $50 to $100 a year on water and waste water bills for the average family, and can dramatically lessen your carbon foot print. Contemporary toilets also reduce the amount of waste flowing to sewage treatment plants. Less waste lowers the plants’ operating energy and costs. In rural areas not served by treatment plants, pressure assisted toilets reduce the amount of waste flowing into septic tanks and leach fields, extending the lives of these systems. If you are worried about the cost, alternative energy has proven itself to be cost effective in the long run. Any “green” product or “green” process that is purchased or implemented may be initially more expensive, however it is an investment that will ultimately pay for itself. 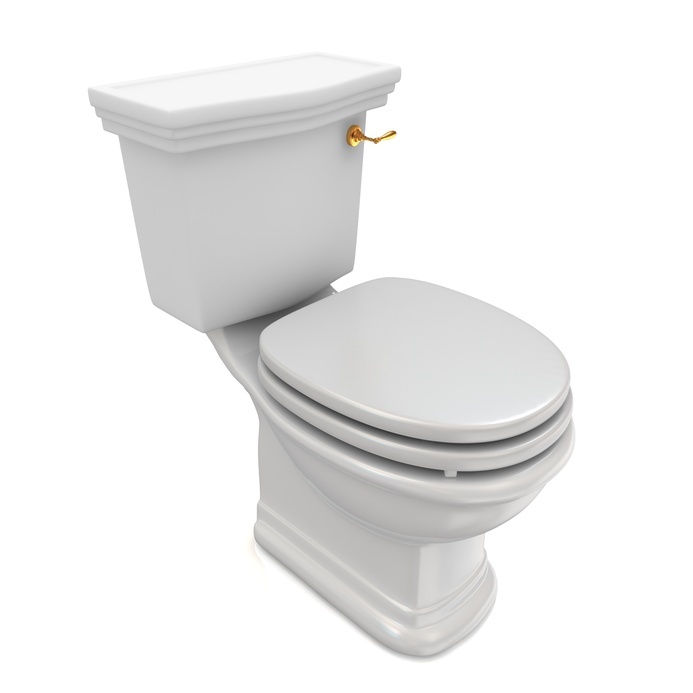 Modern toilets are a luxury that we do not typically spend a ton of time thinking about, however there are several advantages to purchasing a water saving toilet, which you may want to consider.